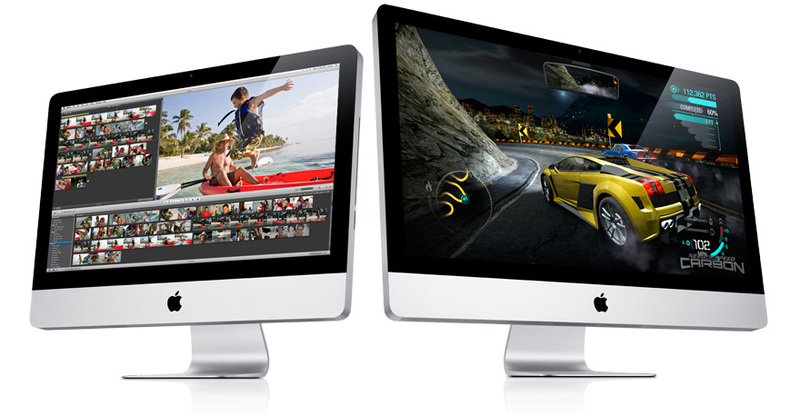 Pretty much since the release of the 27-inch iMac models from Apple, there have been reports from customers and the media alike regarding screen issues such as flickering, shipping damage, and yellow tinting. After numerous Apple PR reports somewhat dodging the problems, it seems they have finally given a response. An Apple spokesman said again this week that “the 27-inch iMac has been a huge hit with customers and we are working to increase supply to meet up with strong demand.” He added that production has continued while the company fixed the problems with flickering screens and yellow-tinted displays. Businessweek also reports on a statement about the issue made by Apple spokesman Colin Smith.